‘I want people to think I’ve come out of the shell fully-formed – like a velociraptor in Jurassic Park. 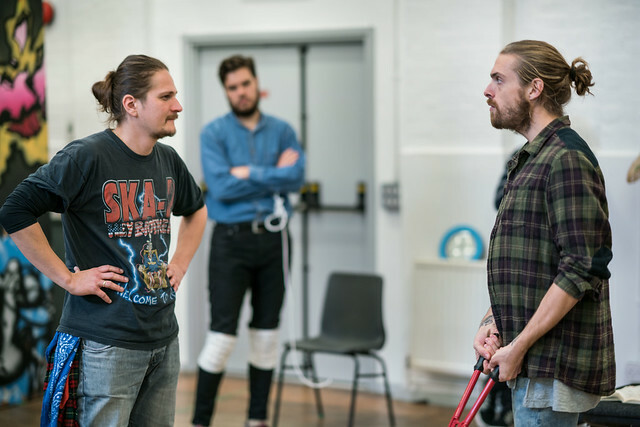 I want to come out biting’, says the director Gerard Jones of his new production of Oreste, a new staging starring Jones’s fellow Jette Parker Young Artists at Wilton’s Music Hall in East London. 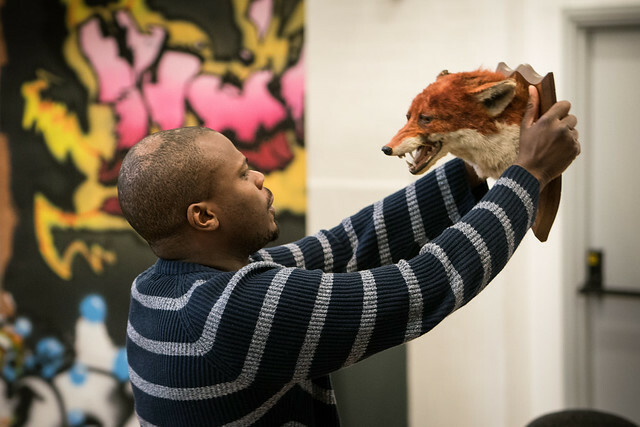 It’s safe to say that Jones is not your average opera director. The moment that changed him, however, was a chance meeting with the highly respected director Richard Jones, when the young opera fan was working as an usher at Covent Garden during his time at university. Jones, whose given name is Richard Gerard Jones but goes professionally by Gerard Jones, wrote to his namesake for some career advice. In reply, the aspiring director was invited to observe production rehearsals in 2006 and by 2008 was assisting Richard Jones and other creatives on productions including Anna Nicole. 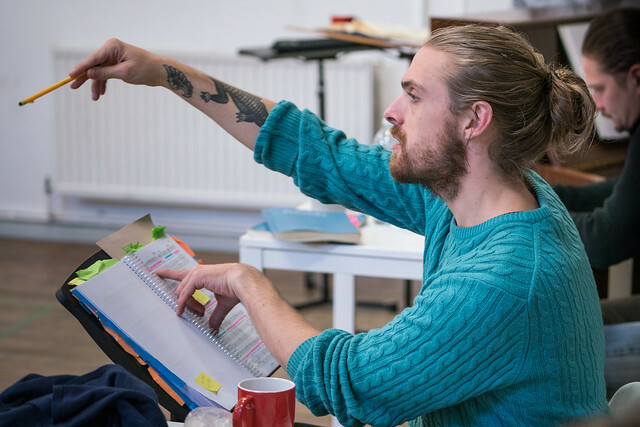 The younger Jones credits his namesake for honing his technical tool kit, teaching him how to run a rehearsal room and how to to give the best notes possible his cast. 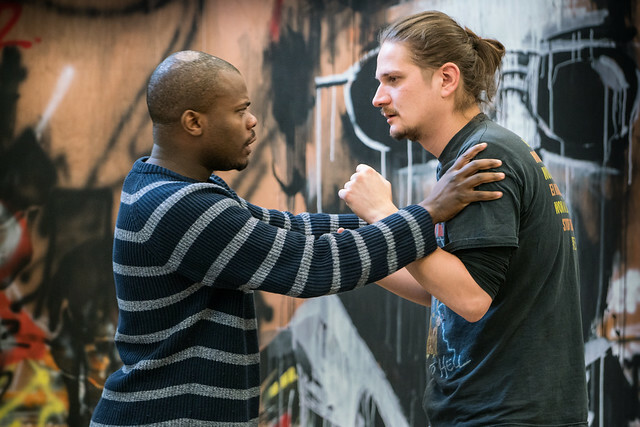 Oreste runs 8–19 November at Wilton's Music Hall. Tickets have now sold out but returns may become available. Well, what's an "average opera director"?? Far too many opera directors seem to be advancing their own egos, in my opinion. It sounds as if Gerard Jones has the right ideas though and I wish him all the best.